3. Free upgrades. Because we also provide many luxury transfers, you may end up riding in a luxury Mercedes S class, Mercedes SL or BMW 5 Series absolutely for free. 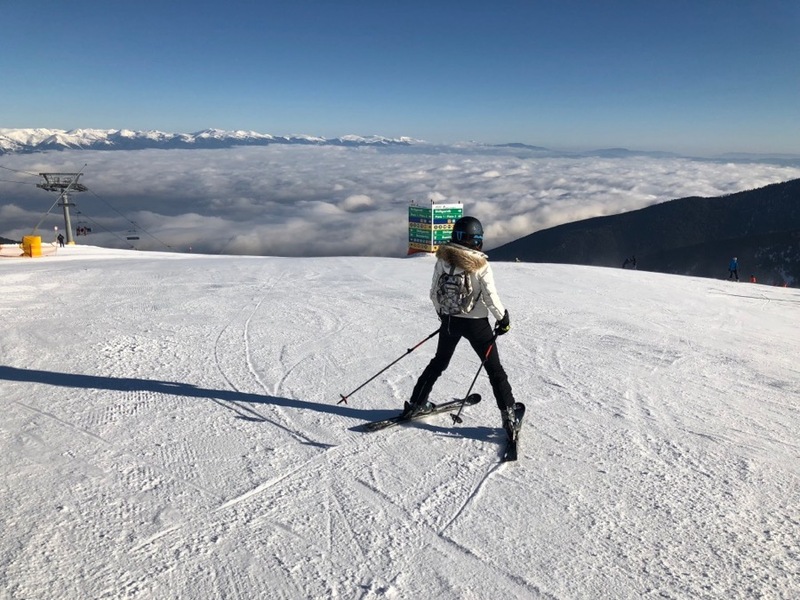 The reason is that these luxury transfer vehicles have to be positioned between Bansko and Sofia and it therefore makes perfect sense to ensure there are passengers in these vehicles. The upgrades occur for about 1 in 12 transfers and cannot be requested unless paid for in advance. It could be you! 4. Safe driving, friendly service huge 65+ fleet, fully licensed to ensure reliability. 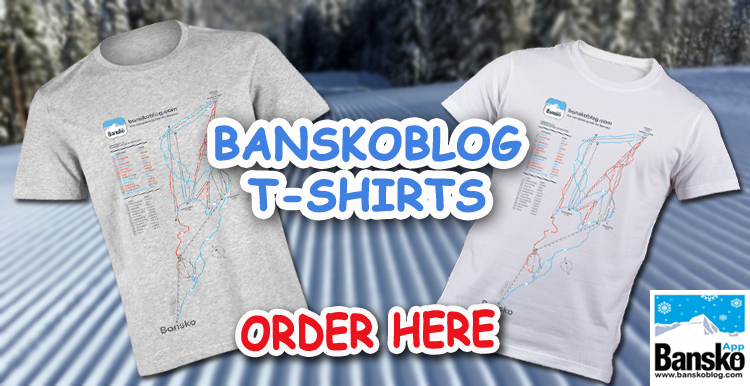 In the world of fake and scam reviews being normal, I guarantee that Bansko Blog has never created fake reviews for it’s site, services or mobile app. Everything written your see is from real customers. We do our absolute best to deliver a world class service and think that our reviews reflect that. Easily said, but what are the facts on reviews that you read? 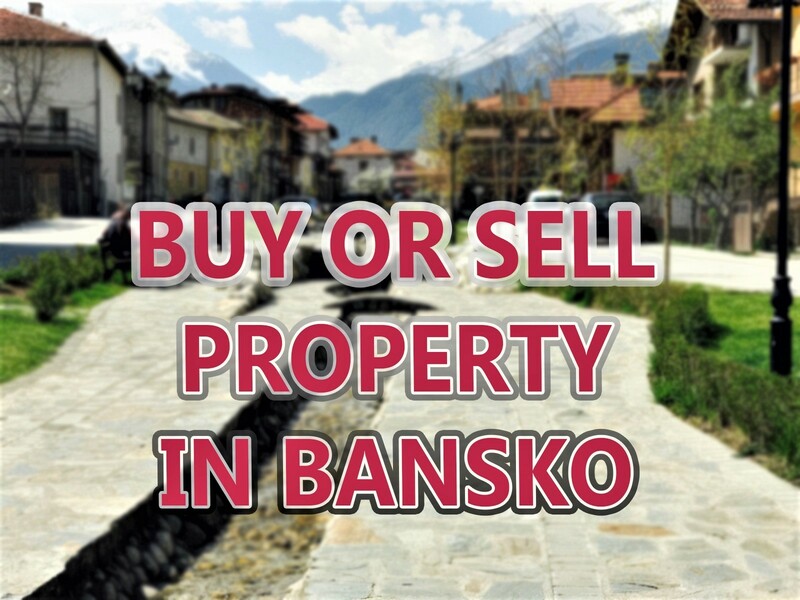 The practice of fake reviews is well known to be widespread and endemic in Bulgaria. Here’s how you can tell; if you read too many glowing reviews, loads of superlatives and often with poor spelling and grammar, then I suggest you use fakespot.com. Fakespot is a website that applies an algorithm to read reviews to determine the likelihood of those reviews being genuine. It is an ideal tool for checking out reviews of businesses, bars and restaurants on Tripadviser. 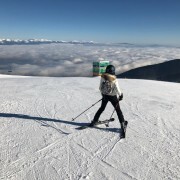 As a test, I have checked a Bansko transfer and ski services provider on TripAdviser that widely promotes it’s TripAdviser credentials both online and in the resort. It came as no surprise to me, and those who are in the resort, that this business has a D rating on fakespot.com (A being 90%+ genuine reviews — D no more than 60% genuine). You may think that TripAdviser have checks on all of this and that they respond to whistle blowers and then they go find and report suspicious activity. The reality seems that they do not properly check reviews and that my sources say that they do not really care. Even worse, some say they may be complicit in the practice. The internet is for the general good but this is just one reminder out there that requires us to deploy ever more diligence on verifying what we read — no matter how slick and official looking the site is. Rant over with — except to say that if a business feels comfortable scamming reviews on TripAdviser and duping its potential clients, then what does that say? For some, it may say that they are playing the game well. For me, it says that their moral compass is incorrectly aligned. Cheating of any type is a red flag to me and calls into question the quality of the service offered. 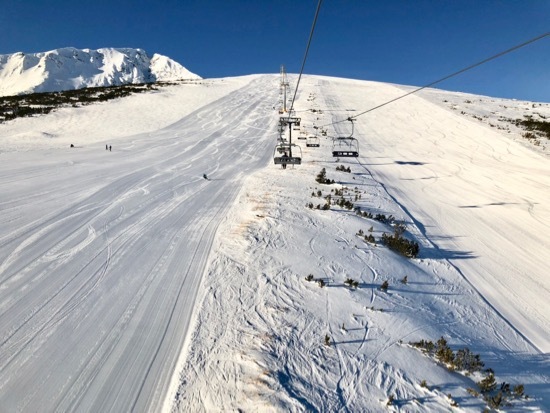 Thank you for reading and hope you try our transfer and ski extras services this winter. 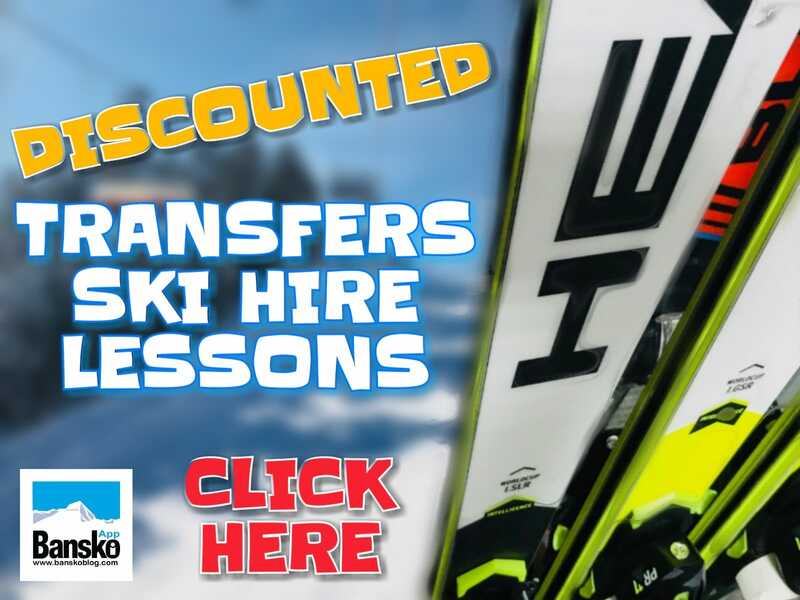 Sign up for ski hire and lessons discount code. It’s launching mid – November with a terrific opening offer.